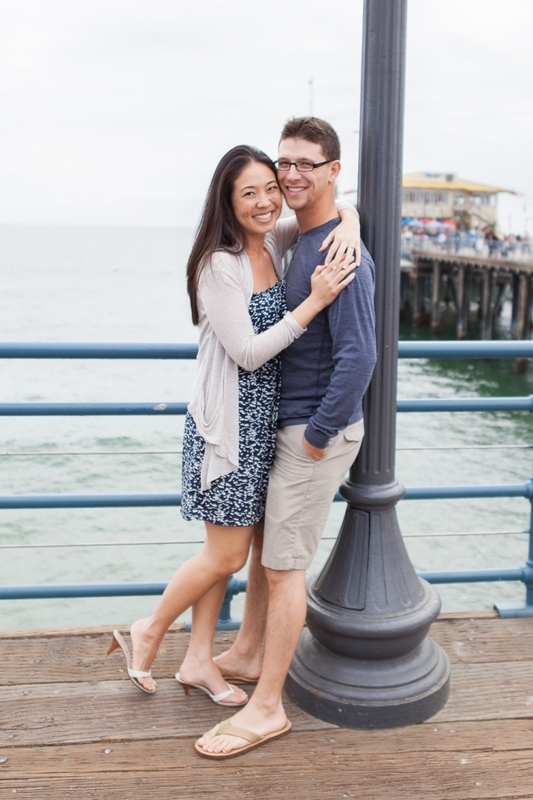 I can’t wait until I finish editing Jill and Craig’s engagement session at the Santa Monica pier! Here is one image to hold you over:) Aren’t they the cutest? !